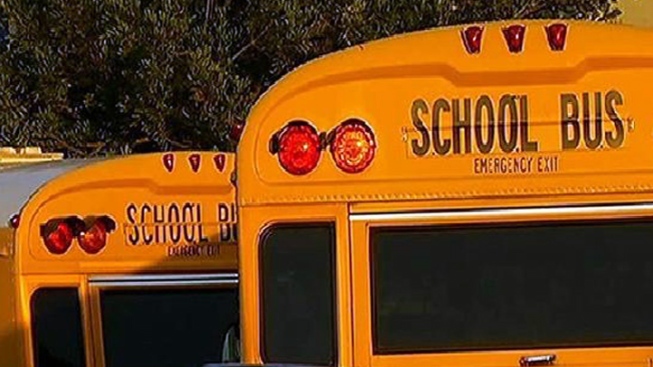 The former upstate New York school bus monitor whose videotaped bullying by students spurred more than $700,000 in donations to her is using some of the funds to start her own anti-bullying foundation. The Karen Klein Anti-Bullying Foundation has been established as part of the GiveBack Foundation, which allows individuals to set up foundations online. According to her page on GiveBack's website, Klein is using $100,000 to start a foundation to support anti-bullying initiatives around the world. More than 32,000 people donated money online on Klein's behalf after a video showing her being bullied on a suburban Rochester school district bus by middle school students went viral. The 68-year-old said last month that she was retiring. The four students who taunted Klein were suspended for a year.